Elliya Cutler has always been fascinated by the way people, the natural environment, and the built environment interact in cities. 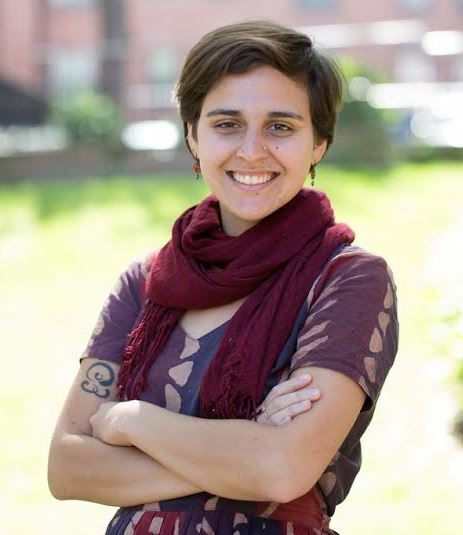 While pursuing a degree in Anthropology and Environmental Studies from Tufts University, she worked on issues of food justice and community engagement with Groundwork Somerville and the City of Cambridge. 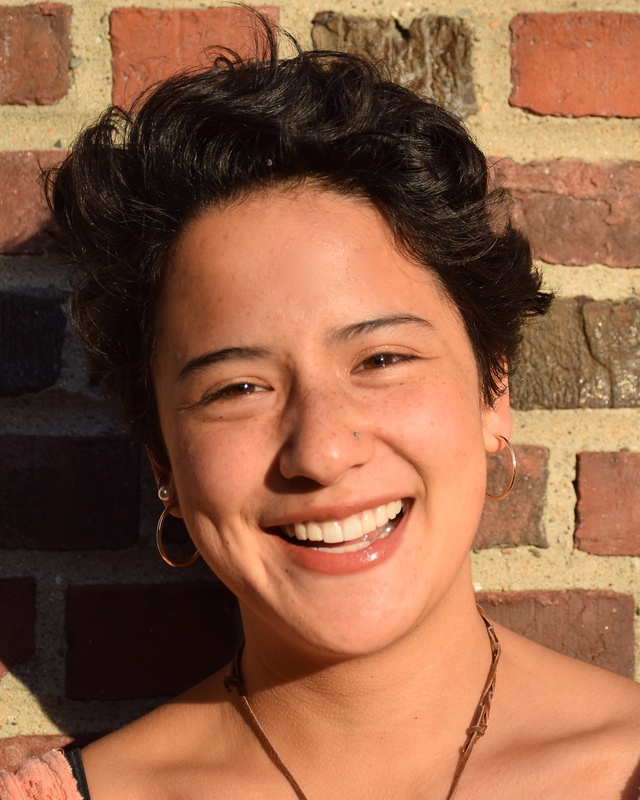 Unable to shake the conviction that the design of our built and natural environments directly shapes public health and equity outcomes, Elliya has been working for the past year on civic and community initiatives for the Boston Society of Architects and BSA Foundation. This year, the JOIN fellowship will support her as she dives deeper into the work of making Boston a more resilient, architecturally vibrant, and socially equitable city. In her free time, Elliya enjoys exploring the city on foot or bike, knitting, gardening, and visiting farmers’ markets. 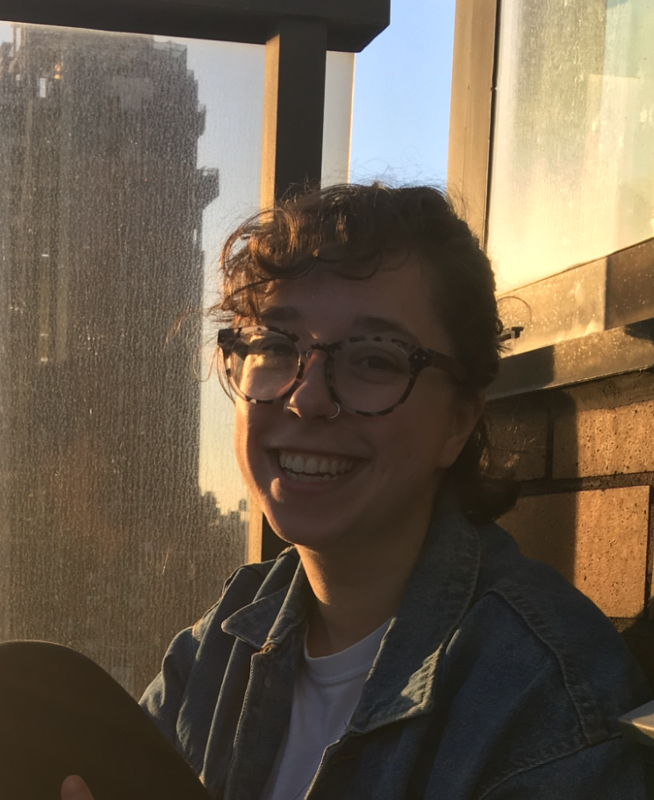 Originally from New Jersey, Eve Feldberg is a recent graduate of Tufts University, were she majored in American Studies with concentrations in critical race theory and colonialism studies. As a JOIN fellow, Eve will be working at the SHARE Union in Worcester, and is excited to continue to learn more about the labor movement in that role. She is especially passionate about racial and gender justice as well as anti-colonial and anti-occupation politics, and she is energized by the potential of Jewish community-building and collective action! Shaya French is a community organizer who is passionate about bringing spirituality into movement spaces and social justice action into faith spaces. She works at the Boston Center for Independent Living as a disability rights organizer. She graduated from Bard College with a degree in Biology studying environmental pollution. She has organized at the intersections of prison abolition, queer, reproductive, disability and racial justice issues and loves creative tactics that involve art and incorporating healing into movement spaces. In her free time you can find her playing with dogs, reading compelling novels, and visiting beaches during the winter. She loves the phoenix as a bird that represents how we can collectively rise together from fire and how we have the capacity to find healing within ourselves. Shaya will continue organizing at the Boston Center for Independent Living on transportation, health care and housing. Jihelah Greenwald was born and raised in rural Oregon before moving out East to attend Wellesley College. There she studied Environmental Studies and Economics, and at the intersection of those interests began organizing around environmental justice. She worked for the school in multiple capacities to increase accessibility to sustainable resources for students and improve environmental policies on campus. Her favorite part of organizing is fostering and valuing the human-to-human connections that create systemic changes. She is thrilled to be joining the SHARE labor union in Worcester to organize on behalf of healthcare employees. Elie Leaderman-Bray grew up in Baltimore, Maryland, where she raised by parents and a larger Jewish community that taught her to love text study, singing, good gefilte fish and spirited debate. 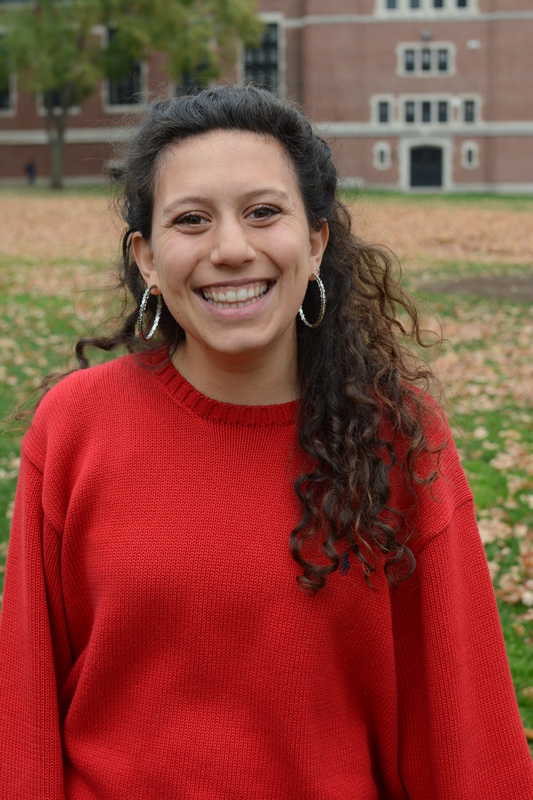 After a semester of high school in Israel, Elie attended UMass Amherst, where she got her start organizing the Jewish community on campus with J Street U. After graduating with a degree in Sociology, Elie went on to work for J Street U as a full-time campus organizer, where she had the privilege of working with driven and compassionate students all around New England. Elie is thrilled to begin working with the Jewish Labor Committee this year, and expand her passion for a just Jewish community beyond Israel/Palestine and towards mobilizing around issues facing working people in the U.S. and Boston in 2017. 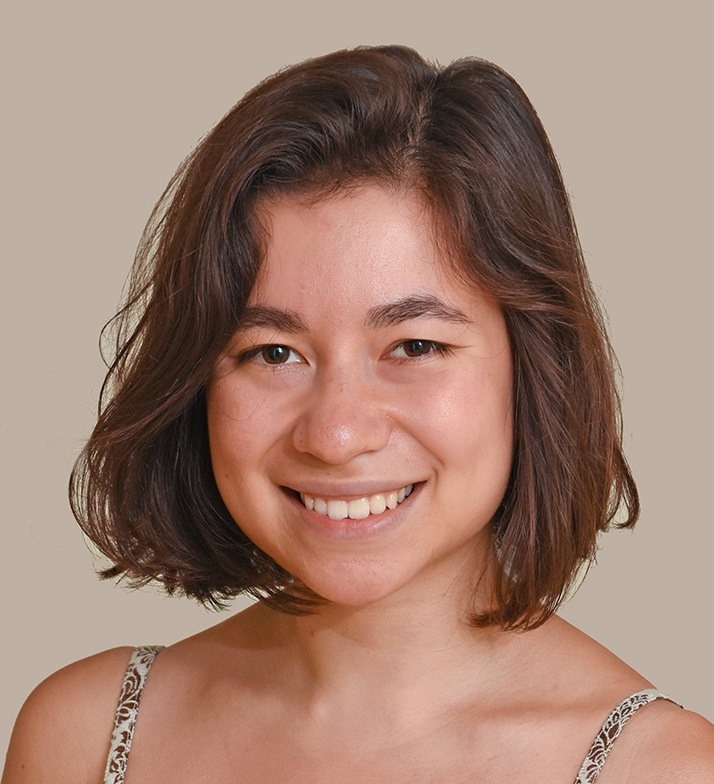 Originally from Saint Paul, MN, Rebecca Millberg graduated this past May from Scripps College in Claremont, CA with a degree in Anthropology and Economics. Rebecca was introduced to organizing when she spent her Fall 2015 semester abroad in Buenos Aires, Argentina studying development and social change and learning from members of various social movements in the region. Through this experience, Rebecca developed a passion for racial and economic justice organizing. She returned to the U.S. and began volunteering with the Koreatown Immigrant Worker Alliance in Los Angeles and organizing street vendors to fight for their rights with the New York City-based Street Vendor Project. As a JOIN Fellow, Rebecca will be a field organizer for the Massachusetts Nurses Association helping them pass their Safe Patient Limits Ballot Initiative in the November 2018 election. 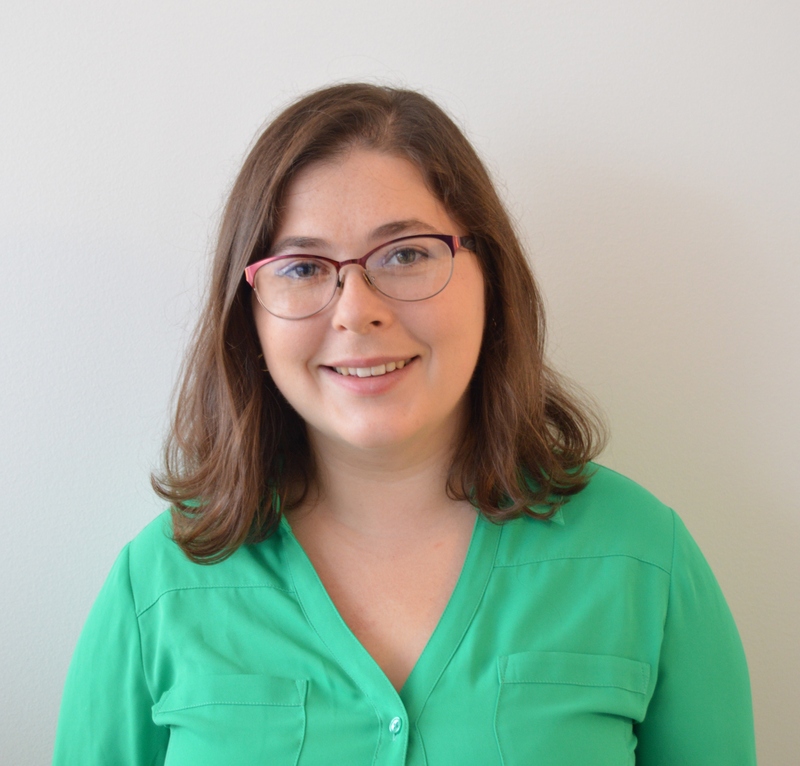 Rebecca is thrilled to have the opportunity to build more organizing skills and further explore the connections between her Jewish identity and her organizing work. 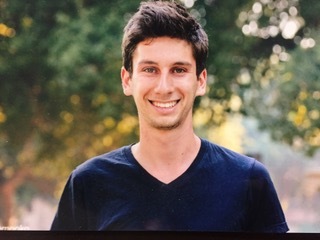 Aidan Orly is originally from Connecticut, but spent the last six years mostly in California and Jerusalem. A graduate of Pomona College, they studied Biology and Environmental Analysis and organized for environmental justice as the Environmental Senator on student government, in residence halls as an RA, and on the campus farm. His work focused largely on moving resources at Pomona into local communities, including the Tongva Indigenous community of Claremont and grounds and housekeeping staff at the college. 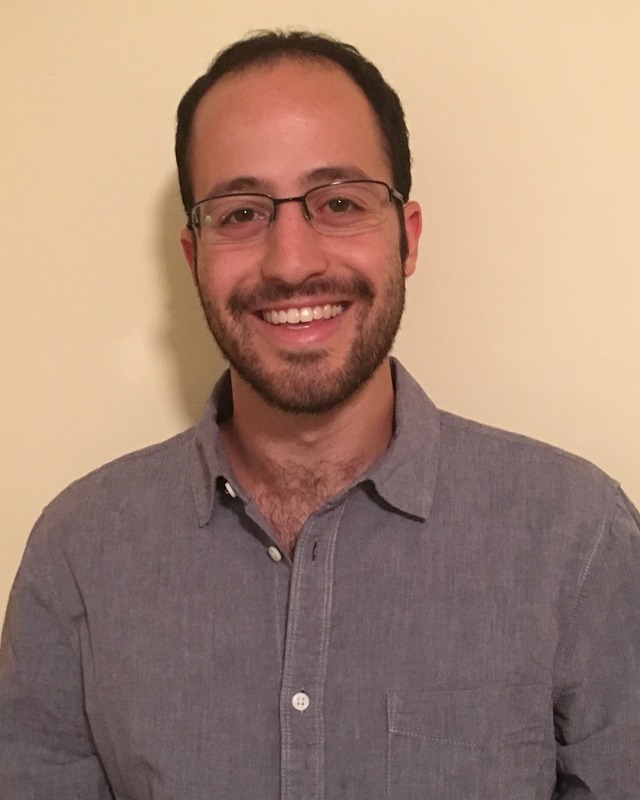 Since graduating, Aidan has been incorporating their Israeli and Jewish identities into his organizing most notably as an organizer and trip leader in occupied Palestine with the Center for Jewish Nonviolence. 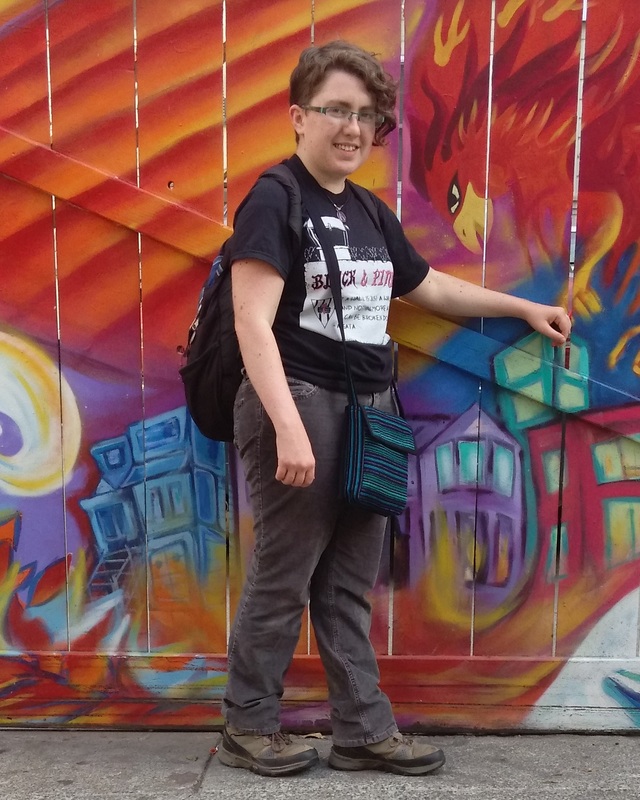 Aidan is excited to work with Citizens for Public Schools during their JOIN year, and building towards a stronger public education system. Rachel Plattus was born and raised in New Haven, CT, and has been living in the Boston area since 2010. She is Co-Editor of Beautiful Solutions, a web platform, book, and grassroots popular education program designed to support people to imagine—and create—a democratic, just and sustainable future. Beautiful Solutions works with communities around the globe to spotlight their most promising and contagious strategies, developing tools to build democratic leadership, strengthen resistance against the root causes of injustice, transform public policy and shift culture from extraction and dependence to creativity and interdependence. Rachel has been organizing in one way or another since high school—these days, she likes to explore how to make meaning and support healing on flip chart paper, in the dance studio, in wild places, and in spaces that bring us into conversation, connection, and collective action with one another. Shira Rascoe is the Director of Communications for the Scholars Strategy Network. She organizes researchers with SSN, primarily by connecting them to the media. She helps scholars pitch OpEds and stories, identify opportunities to share their research findings and analysis, and develop messages and communications strategies along with policymakers and civic organizations. She also supports SSN’s policy team on the issue areas of climate change, energy, and the environment. In her free time, she organizes around climate issues and is on the planning committee of the Greater Boston Childcare Collective. Noah Schoen is a Pittsburgher born and raised. As an undergraduate at Columbia University, his love for simple questions led him to ask why change happens in a society. The answer became a five year journey to organize his beloved American Jewish community to be better, with stops at J Street U and IfNotNow along the way. Now he is thrilled to begin work with the Massachusets AFL-CIO as their Political and Legislative Organizer. Since graduating in December after a life-altering semester in Havana, Cuba, Noah has worked as a Lyft driver, a farmer, and a gardening educator. He enjoys playing soccer and making friends in Spanish. 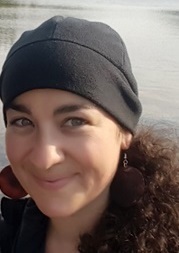 Sophie Schoenberg comes to JOIN after two years of living and working in the Jewish, Social Justice community in Washington D.C. Originally from Millburn New Jersey, Sophie graduated from Goucher College in Baltimore MD in 2015 where she studied Peace and Conflict. She participated in Avodah: The Jewish Service Corps where she was introduced to the progressive Jewish social justice community through organizing for various campaigns in D.C. Sophie spent the last year working for Jews United for Justice in Baltimore, organizing around Police accountability and Rent court reform. She is passionate about faith based activism and intentional Jewish communities. Sophie is excited to be a JOIN fellow and to be working for the Massachusetts Nurses Association on their Safe Patient Limits Ballot Initiative. Alison Lee Sikowitz was born and raised in New York City. While pursuing a degree in American Studies at Tufts University, she organized campaigns for campus workers’ rights, co-facilitated a political education course, and explored her heritage by conducting a family oral history. In recent months, she has been working with the Boston Medical Center’s Immigrant & Refugee Health Program to improve immigrant patients’ access to free legal services. Alison seeks a greater understanding of herself and the world through writing, art making, and listening. She enjoys spending time with the people she loves. 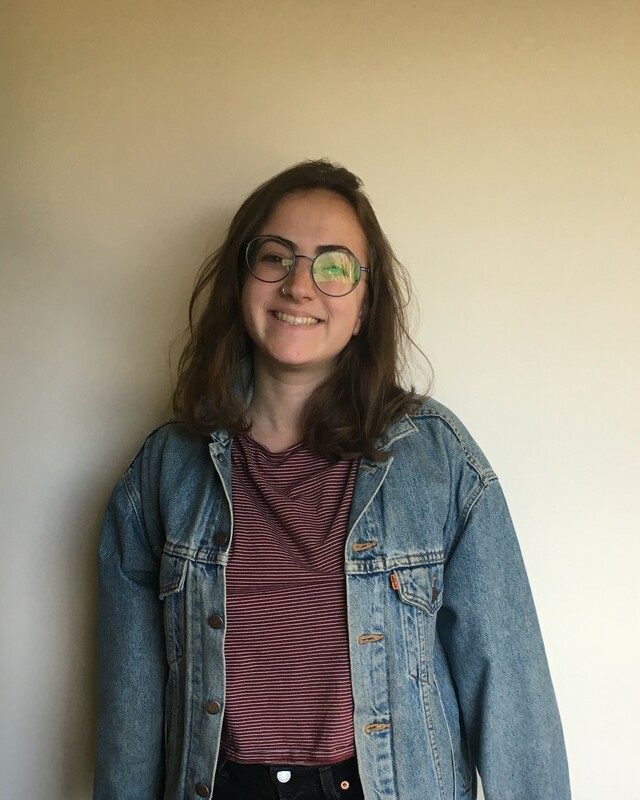 Alison is excited to grow as an organizer in working with the Jewish Alliance for Law and Social Action and as part of this year’s JOIN class. 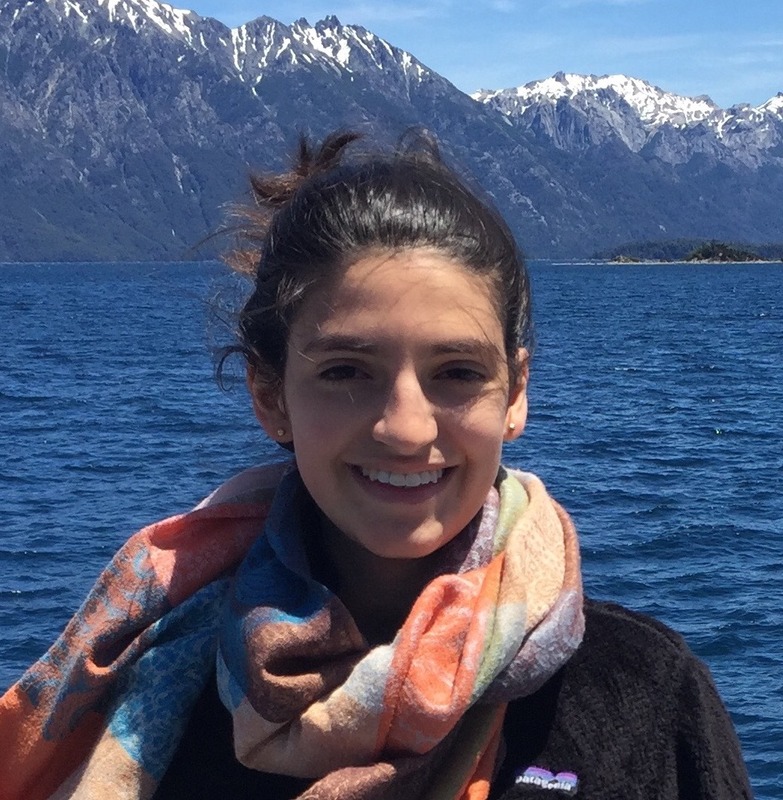 Hannah Silverfine spent the last five years in Worcester, MA pursuing a bachelor’s degree in Geography and Spanish and a master’s degree in Environmental Science & Policy at Clark University. Throughout college, Hannah organized around issues of food justice through the Real Food Challenge movement to create a food system that truly nourishes the earth and the community. Working on a campaign to protect public water systems through Corporate Accountability further strengthened Hannah’s understanding of the intersections between health, the environment, policy, and power. 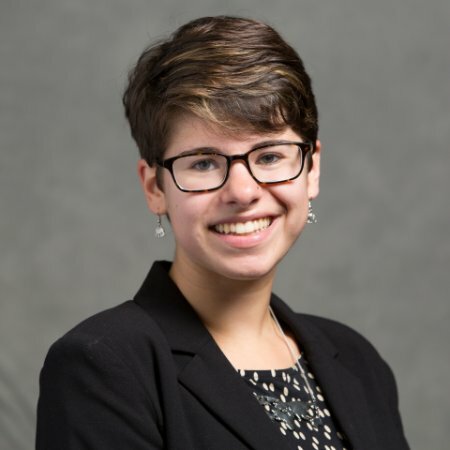 Originally from the Boston area, Hannah is excited to reconnect to the city through the lens of the labor movement by organizing with the Massachusetts Nurses Association to pass safe limits for nurses.